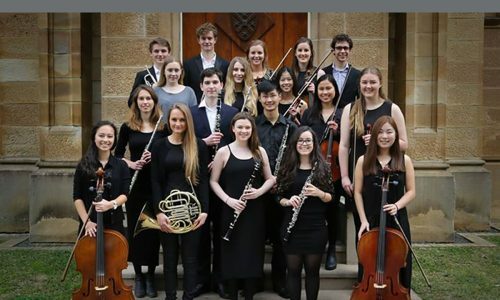 The USyd Intercol Orchestra concert featured five talented Sancta students, Alexis Weaver, Charlotte Webber, Zoe Halpin, Nicole Hwang, Amelia McNamara and Caitlin Gardner. The concert featured Beethoven and Mozart. 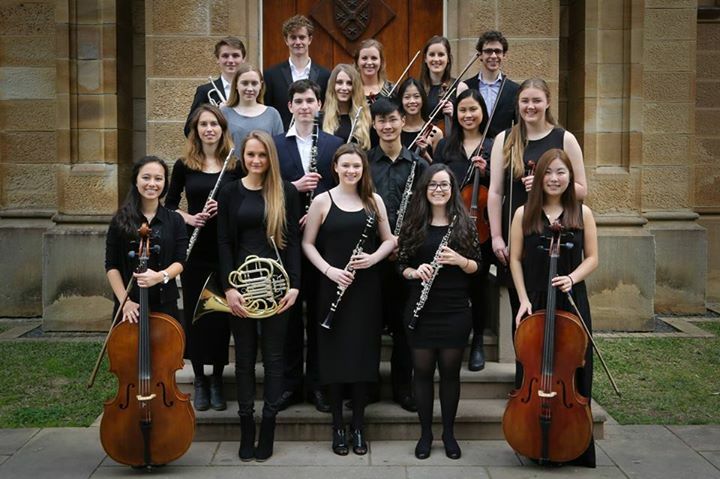 Congratulations to all our exceptional musicians.